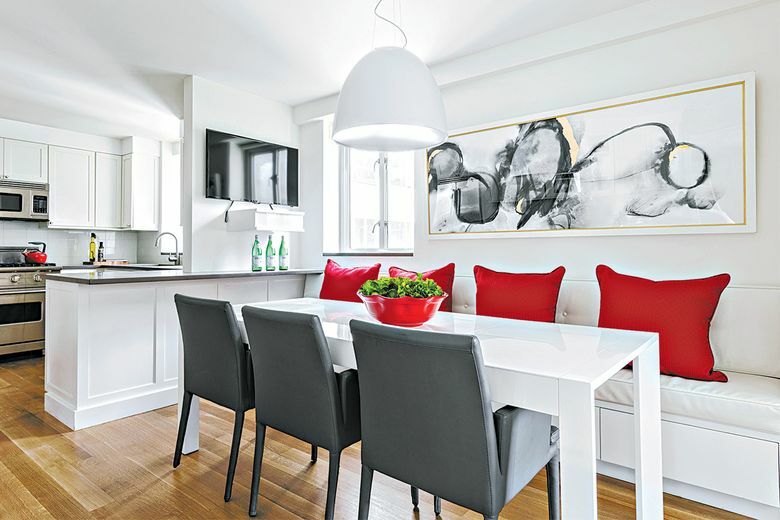 From ruby to rich burgundy, red is a powerful accent color when used purposefully in a space. One key design tip to remember is that it isn’t taboo to mix shades and tones of red. So where to begin? Here are some design do’s and don’ts to help get you started. • Utilize a technique called “color mapping.” This involves repeating the same or similar color, in this instance red, throughout a space. • Mix different shades and tones of red in the same room. • Use red as an accent color. • Layer your color by creating different “color opportunities” throughout a space. 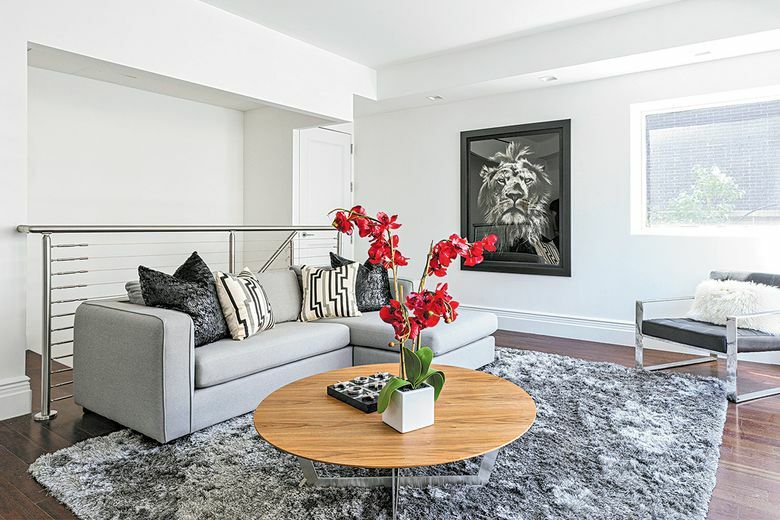 • Infuse color in a space through the use of accessories such as artwork, toss pillows, blooms and books. • Forget that red can be blended in a space with foundation colors such as black, white and taupe. • Overlook the opportunity to use bright shades of red in dark spaces, which can serve to help “cheer up” a room. 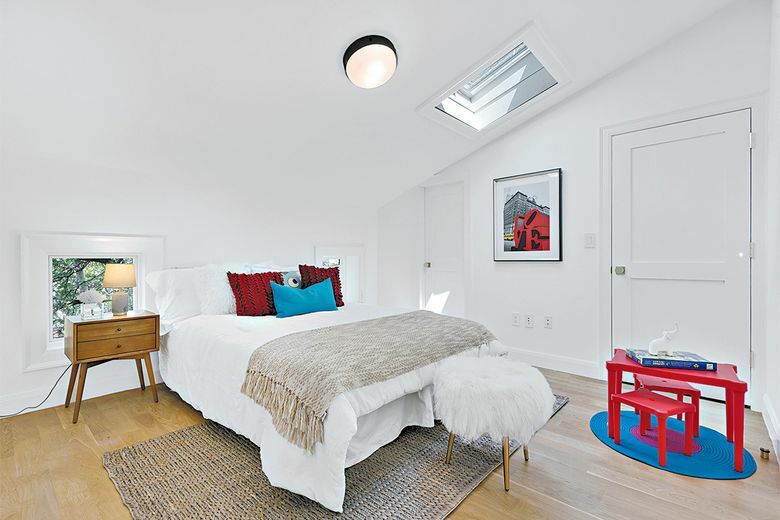 • Miss small design opportunities to introduce a “pop of red.” Small touches such as a single bloom or coffee-table book can make a powerful statement. • Use color as an afterthought. Successful color schemes are often achieved through thought and planning.